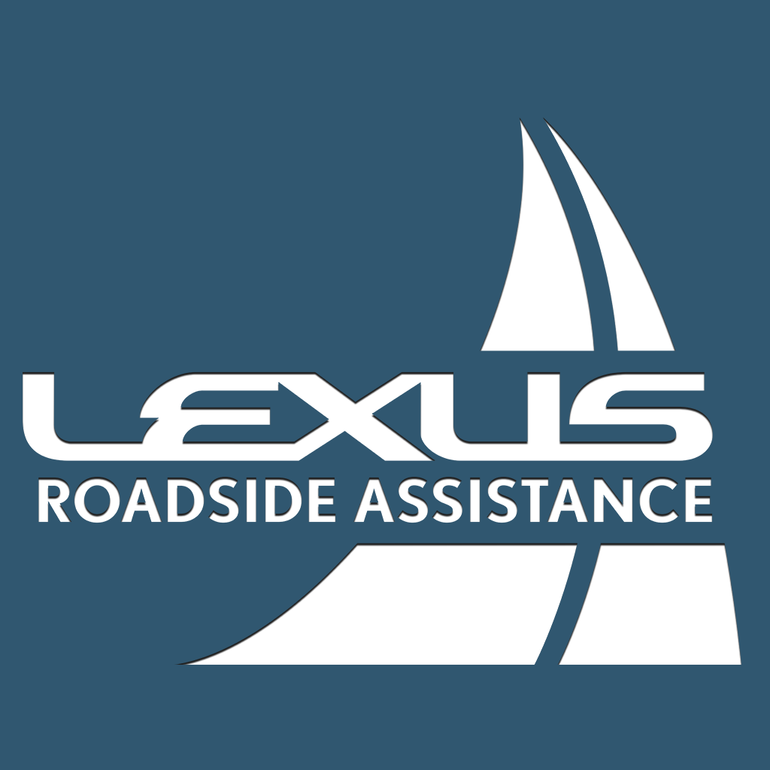 As the proud owner of your Lexus, you won't have to worry about where you can obtain assistance when mishaps requiring Emergency Roadside Service or Mechanical Breakdown Towing is needed. Throughout Canada and the Continental U.S., our Central Emergency Roadside Services Operator will always be there to ensure you receive prompt, efficient service from one of the many facilities qualified under our approved Roadside Assistance Program. 24 hours a day, 365 days a year, we will be there to help. Our Travel Planning specialists can help make your next motoring vacation more enjoyable than ever. We'll provide you with maps with your route highlighted, accommodation and campsite directories, notes and brochures on points of interest at your destination and along the way, and handy facts and travel tips - all to make sure you get the most out of your next trip, and all FREE of charge.